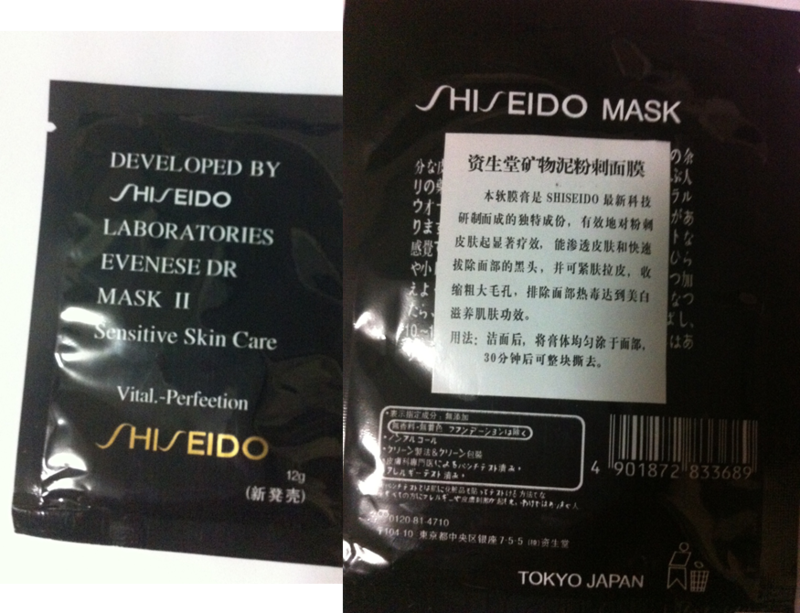 I just finish using SHISEIDO black mask. This time is my first time using this mask. It really hurt when i peel it off. But the mask really can peel out the white head out of my face. 1 packet actually can use twice, is worth. Long time din use the peel off mask ready, its ready difficult to find the peel off mask in the market now.